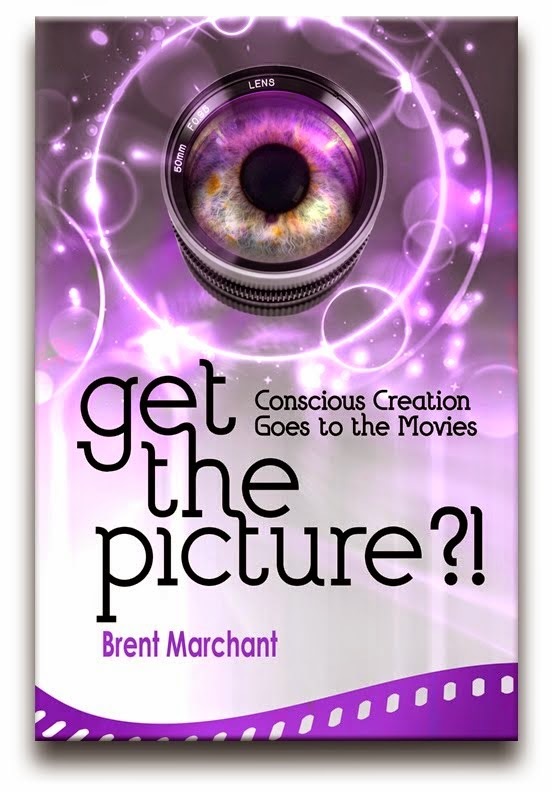 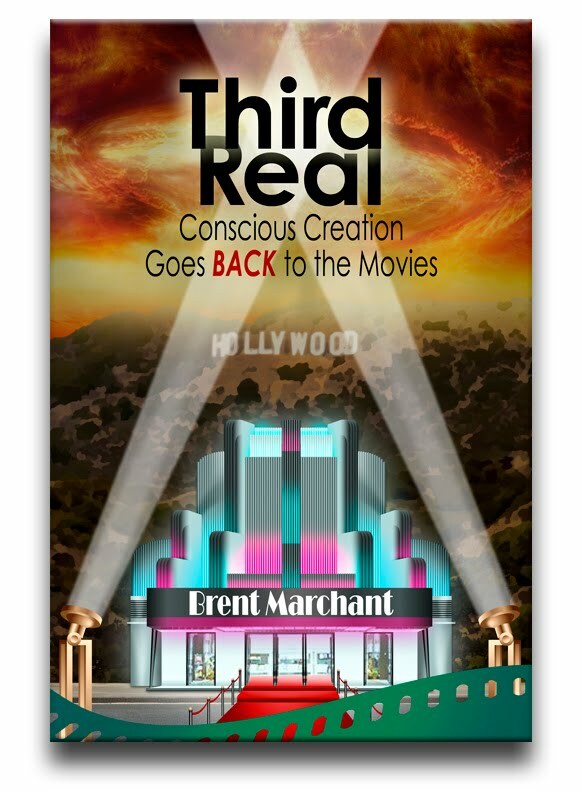 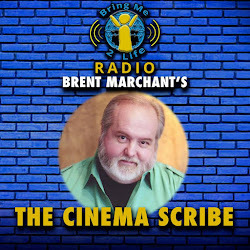 In case you missed last Thursday's special edition of Frankiesense & More radio, which featured the monthly Movies with Meaning segment and a conversation about my new book, Third Real: Conscious Creation Goes Back to the Movies, you can now catch the podcast version by clicking here. 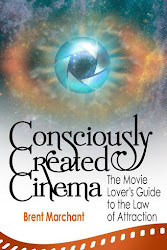 And, while you're at it, check out the special offer to get a free PDF excerpt of the book, with details available here. 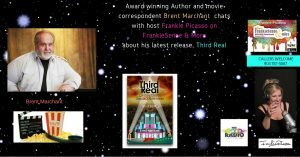 Join me and host Frankie Picasso for some lively movie chat.